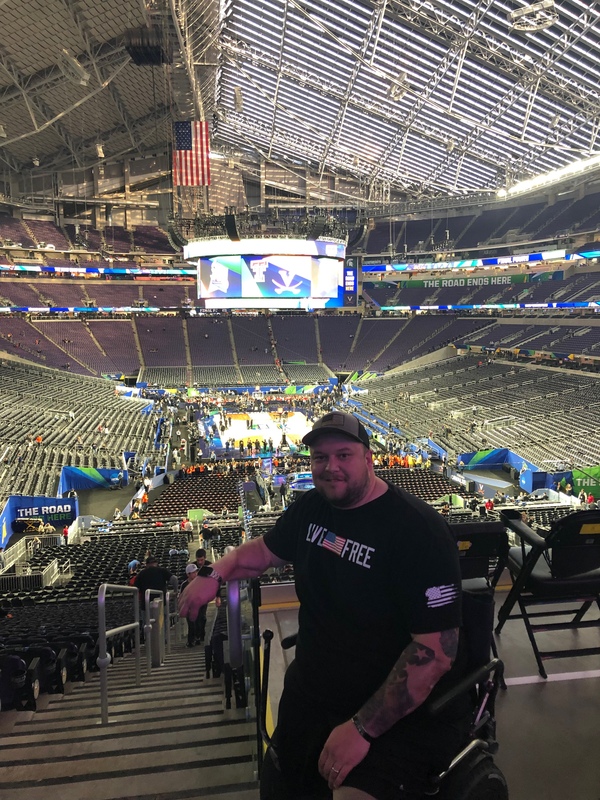 Operation Warrior Wishes was honored to host Army Spc Jack Zimmerman at the NCAA Men’s Basketball championship game! 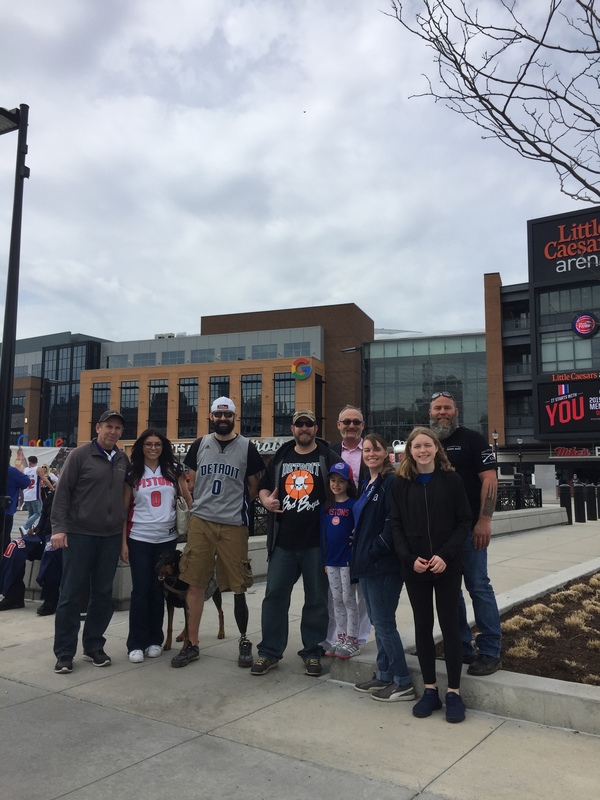 Jack looks forward to resuming a normal life — working, raising a family, and enjoying hunting, sled hockey, basketball, and archery. 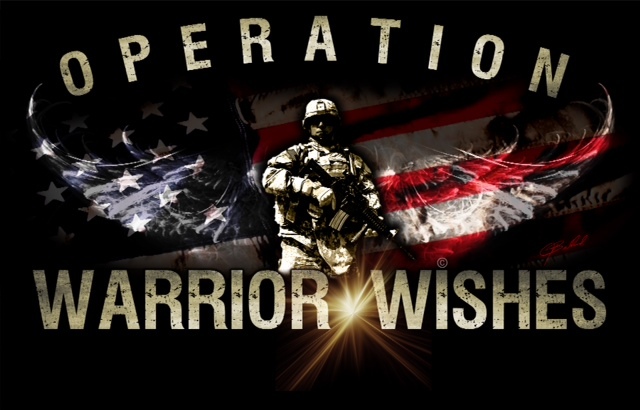 He, also wants to share his story with others so he is able to motivate and inspire others to dream again. It was an honor to have the opportunity to show our appreciation to Jack for his service, sacrifices and inspirational attitude!